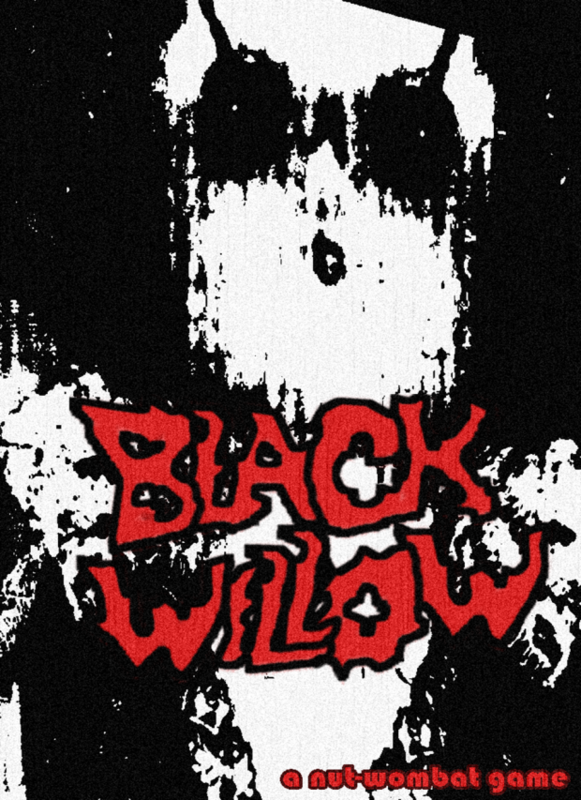 Black Willow tells the story of two students getting abducted by a demonic sect.The game is an FPS which has a focus on running away from the enemies. The cutscenes are videos with real people.German language with english subtitles. Black Willow tells the story of two students who getting abducted by a demonic sect.The game is an FPS which has a focus on running away from the enemies. The cutscenes are videos with real people.German language with english subtitles. The passcodes aren't really working to load the saves. I put in the four numbers and press enter but nothing happens. You have to click somewhere on the screen before you press space. this seems like a cool game UNLIKE WHITE DAY!!!!!!!!!!!!! !